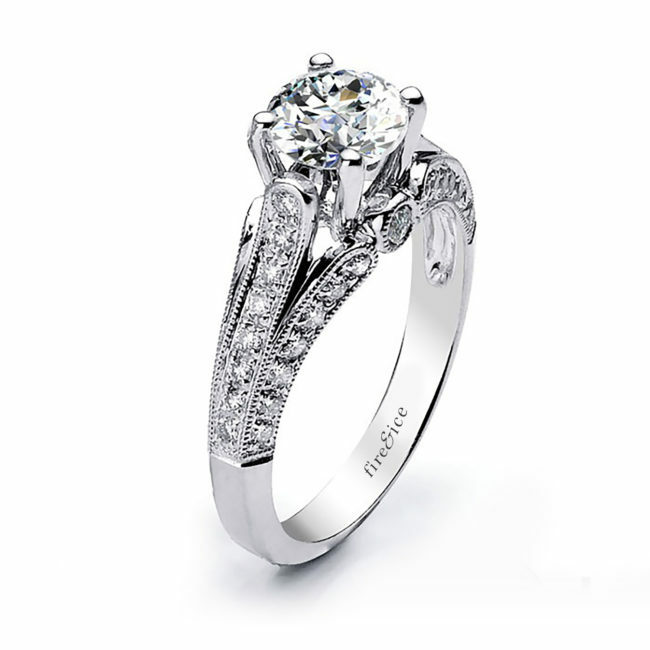 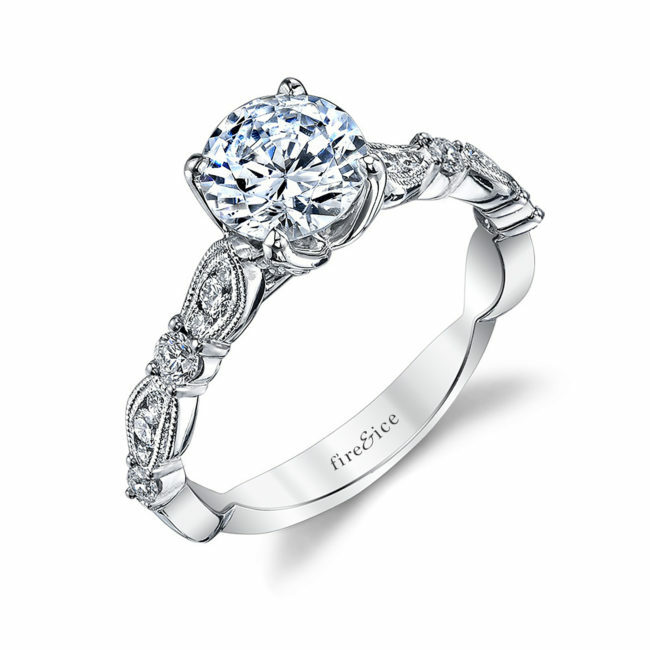 Fire & Ice “Aria” Diamond Engagement Ring The Fire & Ice Diamond Engagement Ring Collection comes in 18kt white gold. 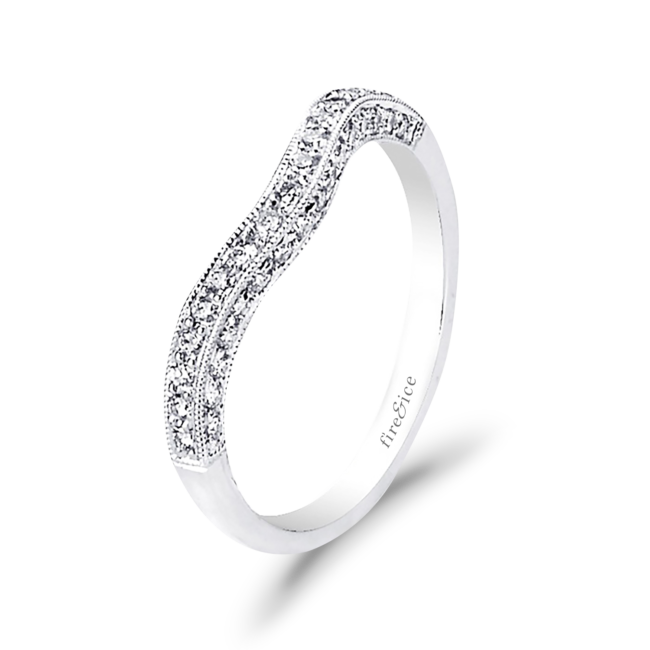 All diamonds are SI near colorless. 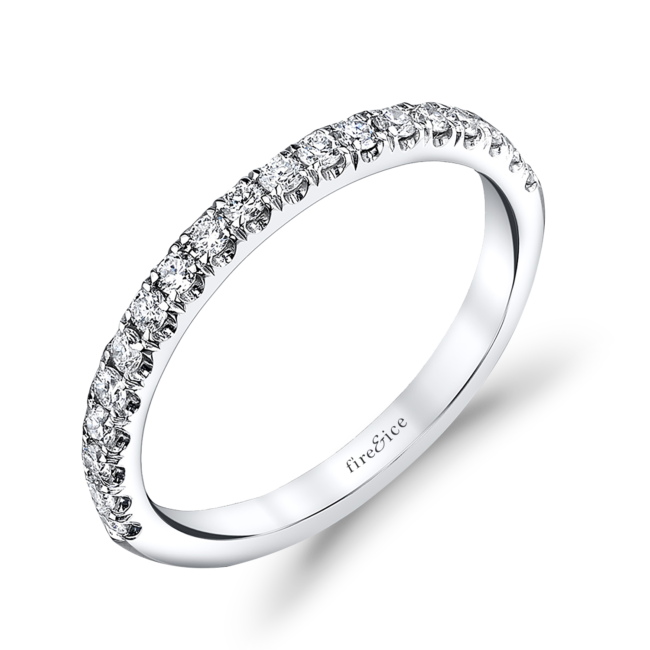 Find Fire & Ice style numbers here. 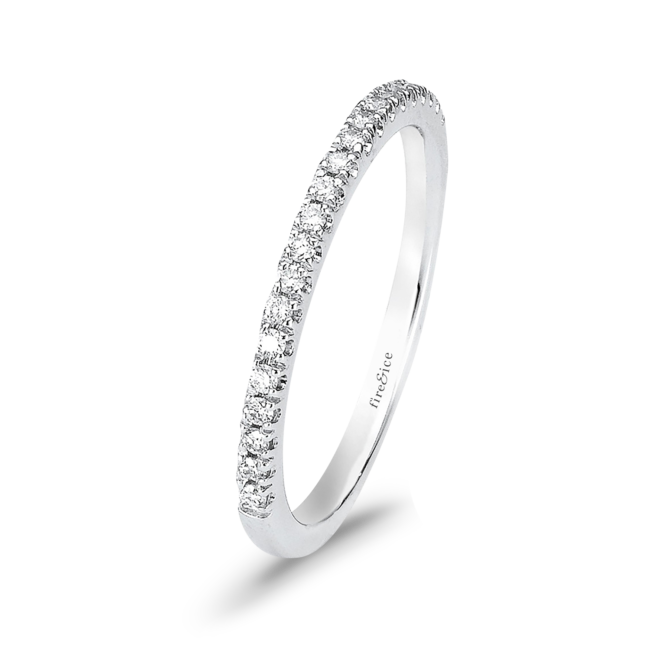 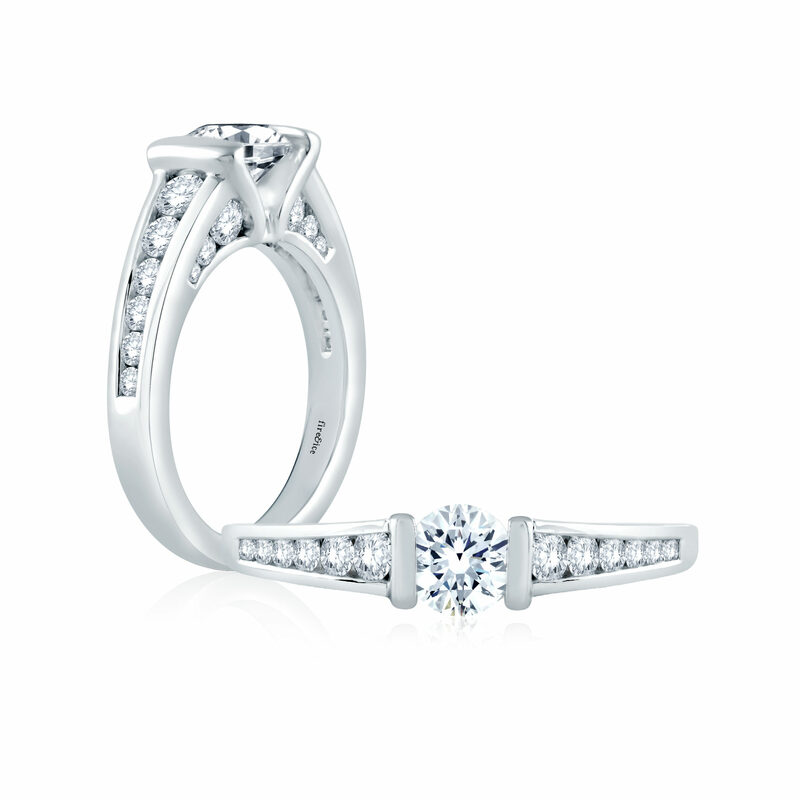 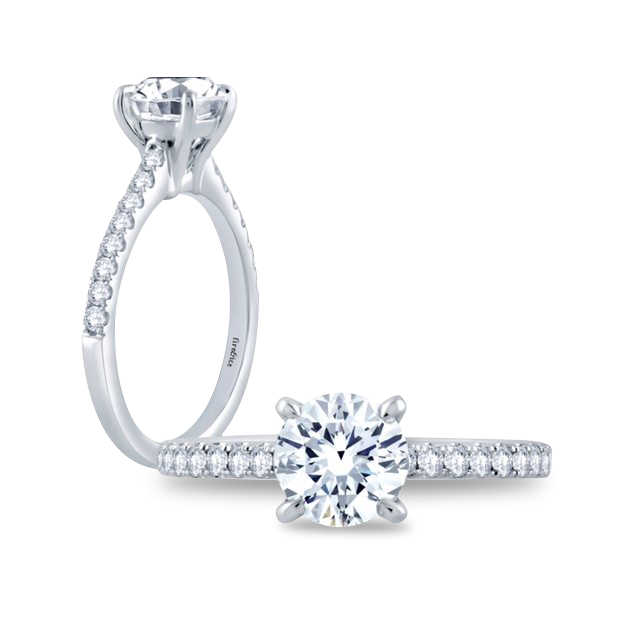 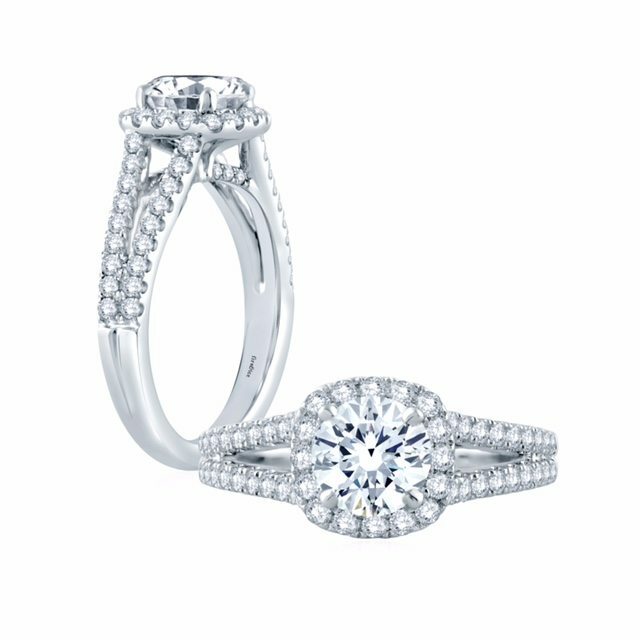 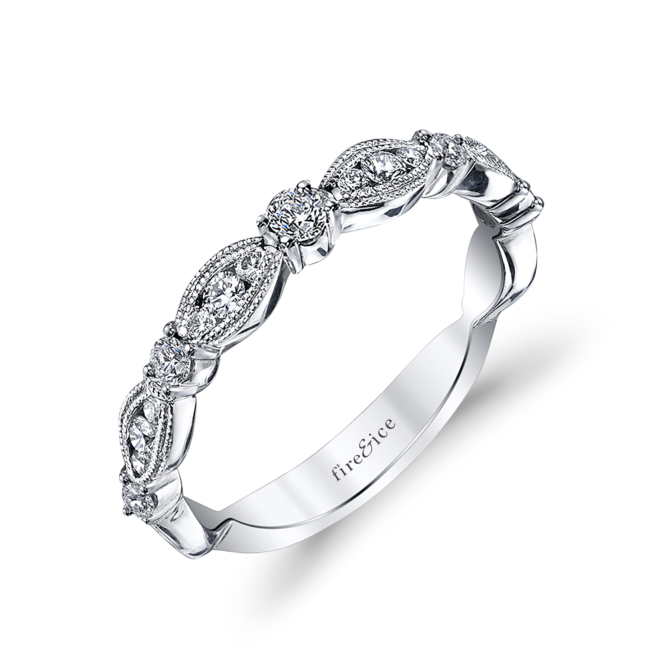 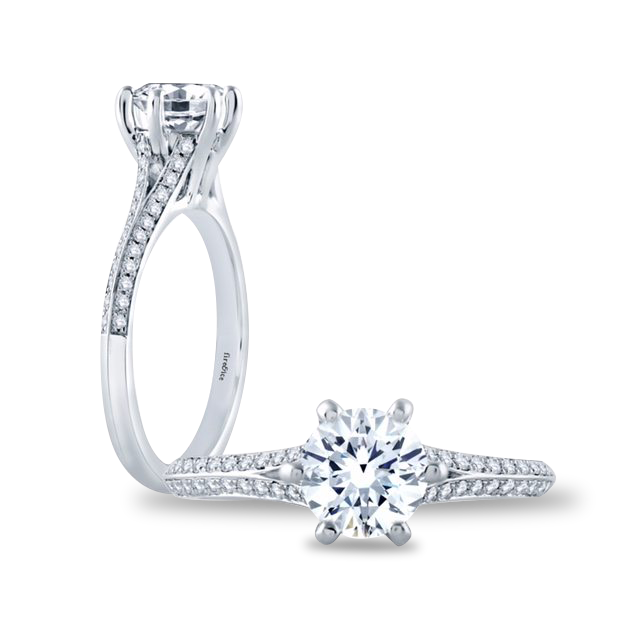 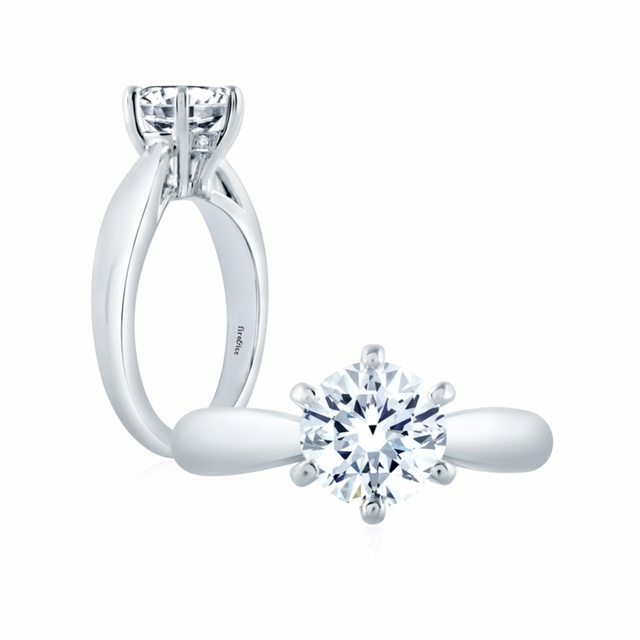 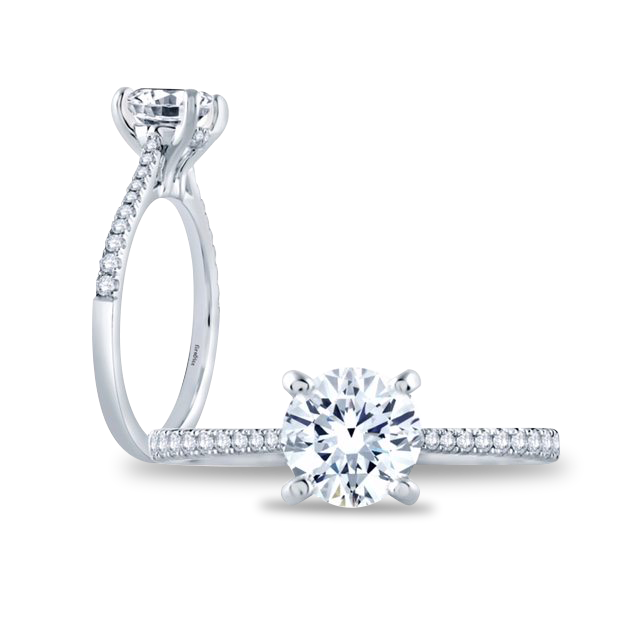 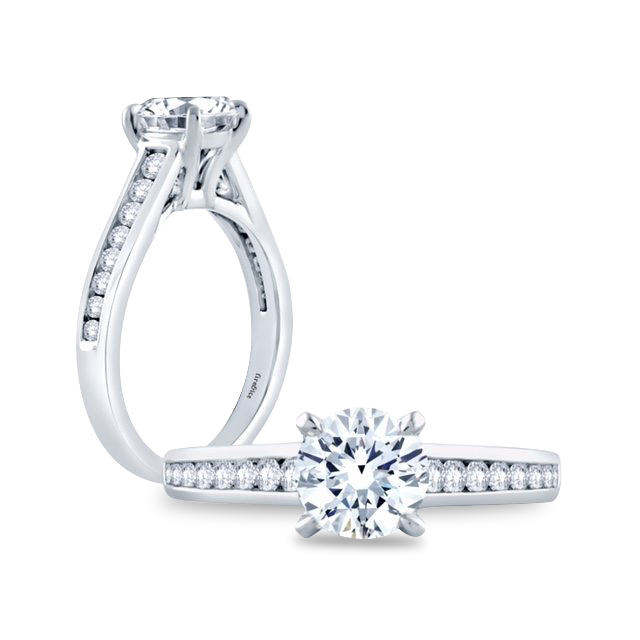 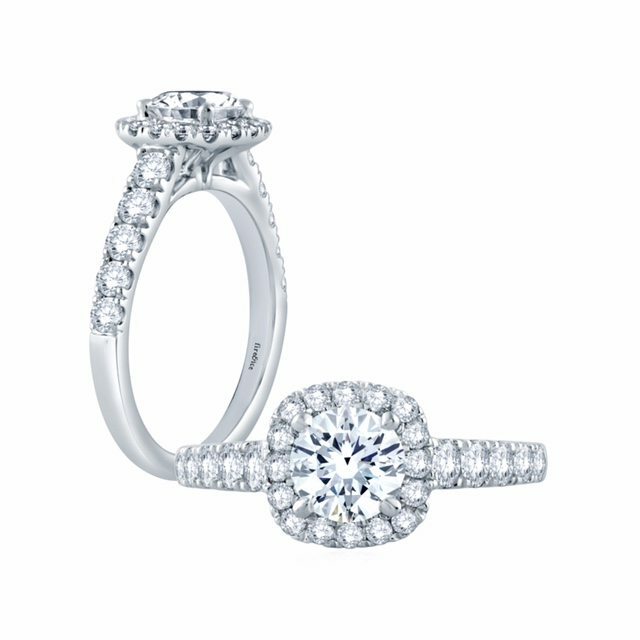 The Fire & Ice Engagement Ring Collection comes in 18kt white gold. 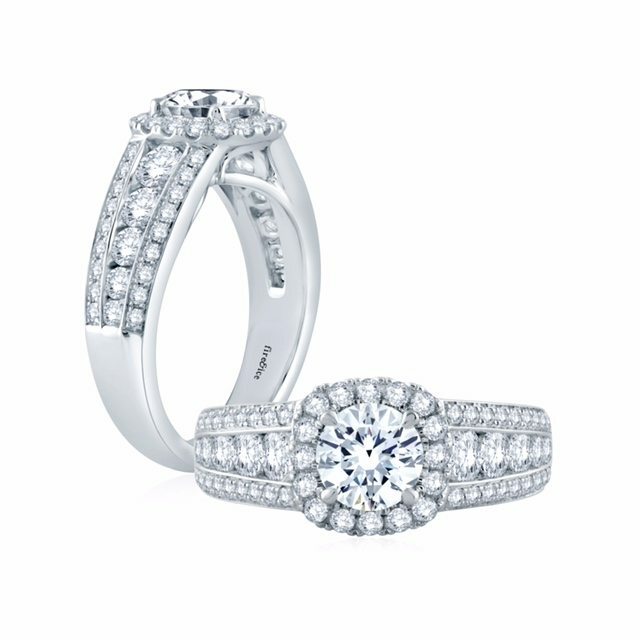 All diamonds are SI near colorless. 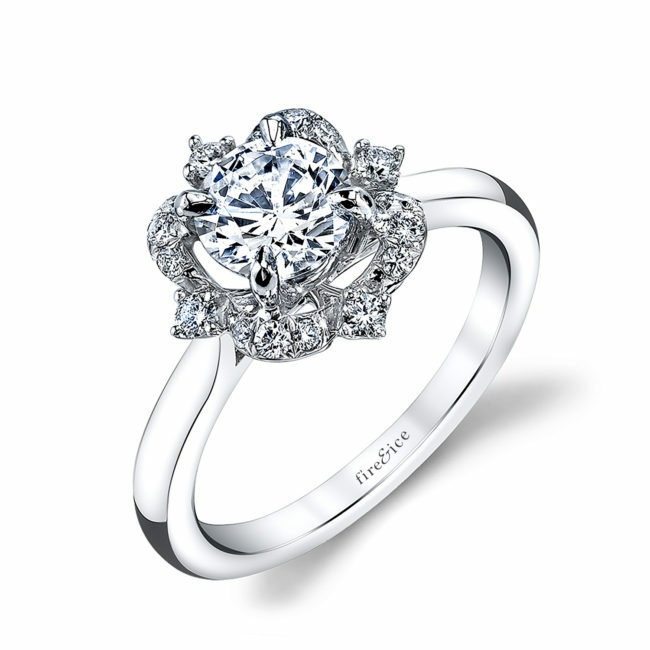 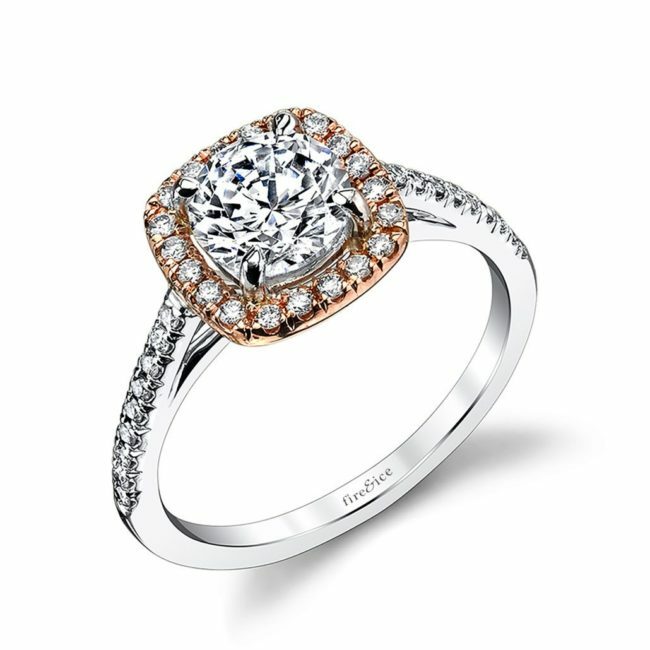 The Fire & Ice Diamond Engagement Ring Collection comes in 18kt white gold. 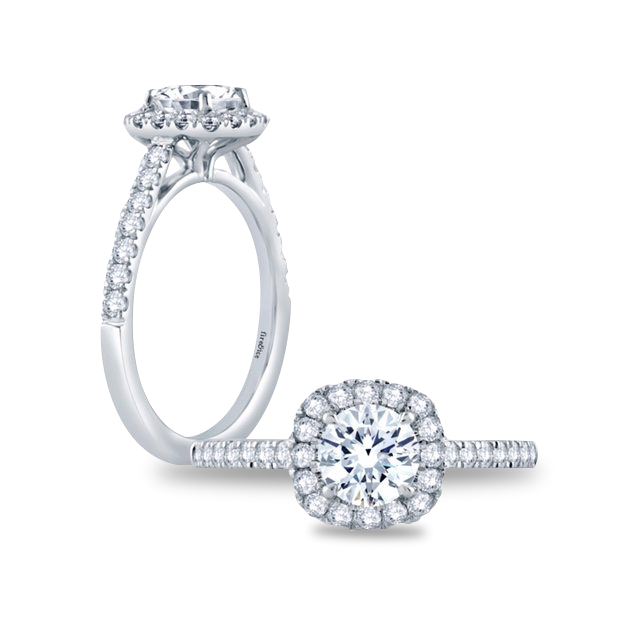 All diamonds are SI near colorless.